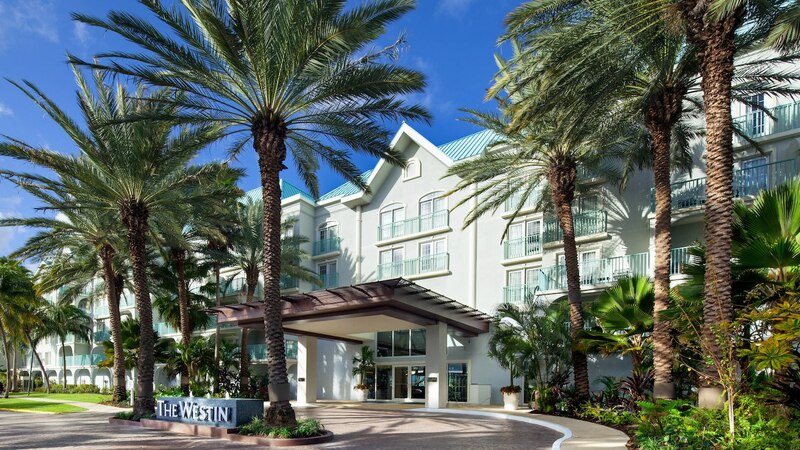 Refurbishment to the Westin Hotel located on Seven Mile Beach commenced on July 2016 and was complete by December 2016. 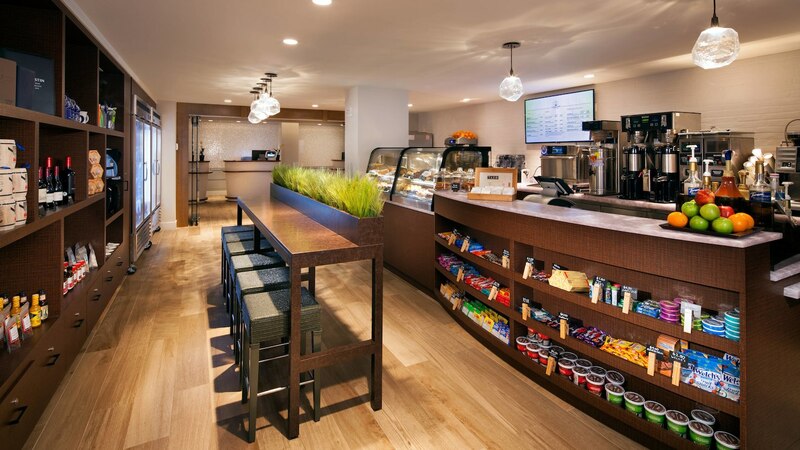 Scope of works included demolition and renovations to over 13,000 square feet of public spaces which included the main entrance lobby, reception, retail store fit-outs, washroom relocations, fitness center, daycare center and grab and go canteen. 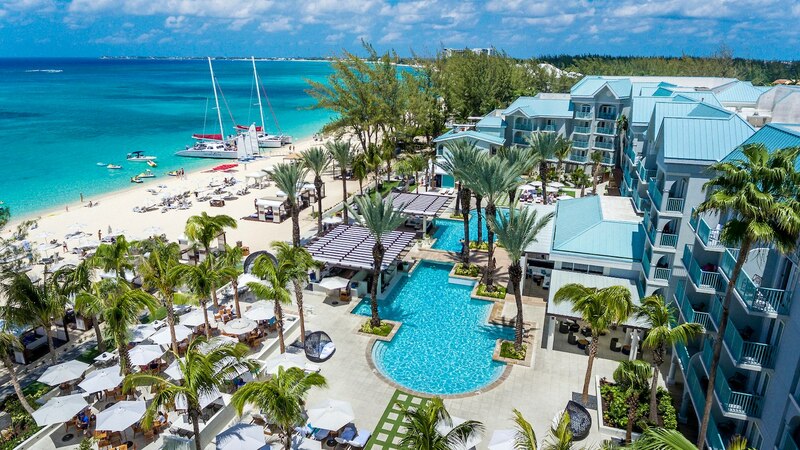 Exterior works included renovations to 25,0000 square feet of swimming pool, pool area decks / patios, Jacuzzis, pool bar, towel huts, washrooms, gardens, trellises and entrance porte-cochere. An additional 3,500 square foot administration building was also constructed and fit-out in the same duration. 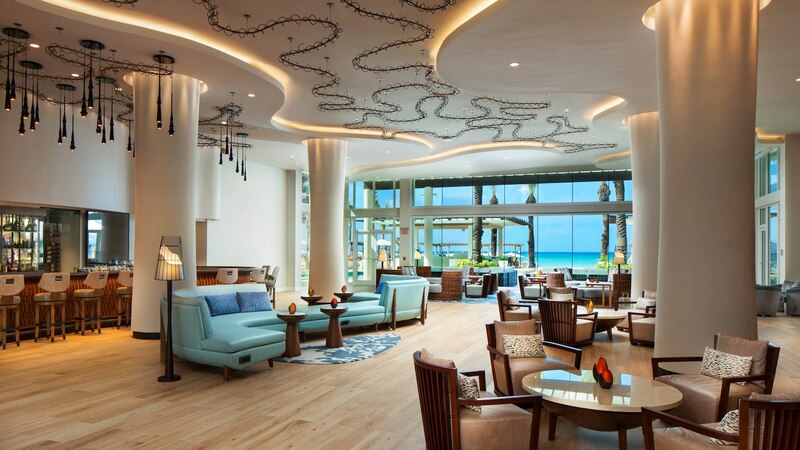 With an extremely tight schedule all site investigations, demolition and restorations were complete on time while the hotel remained in operation.